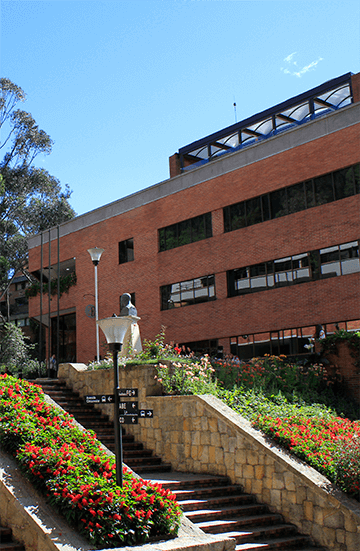 Starting Monday, April 15, 2019, the reading and teaching faculty rooms in Building A and El Solar multifunction areas will be available to our community. 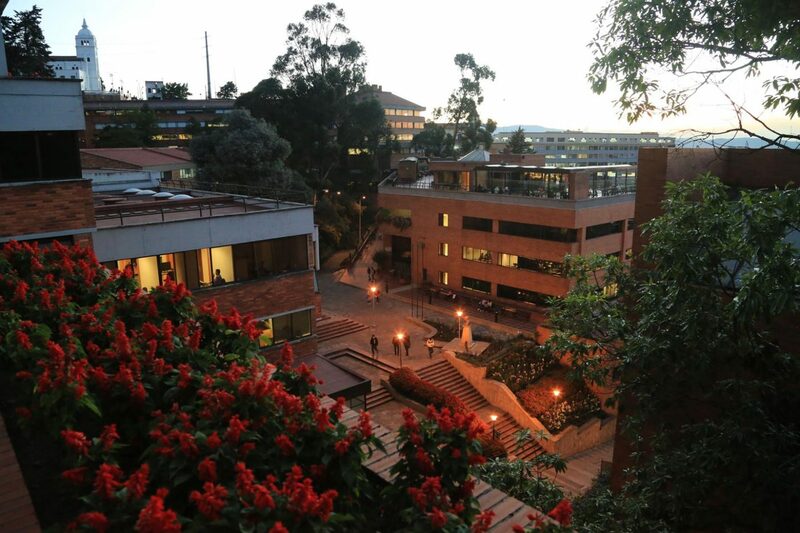 Gabriela Montoya, a Finance, Government and International Relations student, and María Camila Ricaurte, Social Communication – Journalism student, were elected as the two principal student representatives of the highest governing body of the Externado of Colombia University. 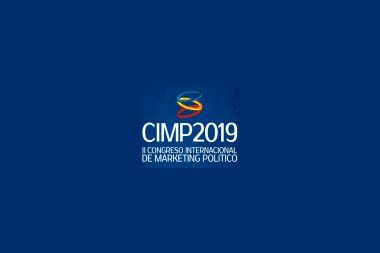 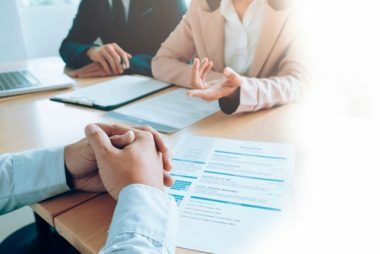 The Finance, Government and International Relations Specialization in Political Marketing and Campaign Strategies Program invites all Externado graduates to participate in the “II Political Marketing International Congress (CIMP) – 2019. 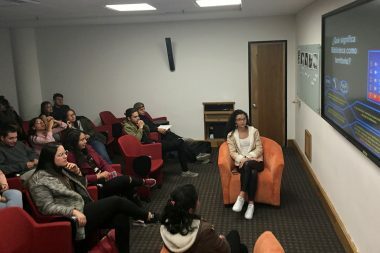 About 20 students from different faculties have attended the training sessions for volunteers offered by the “Conocer dejando huella” (Learning while leaving a mark) project. 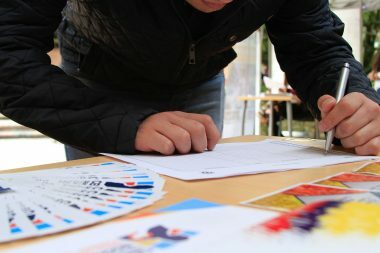 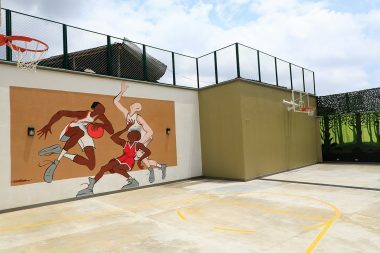 The initiative is part of the University’s outreach program carried out in the Egypt District as part of its social responsibility and allows students to learn in the classroom and the neighborhood. 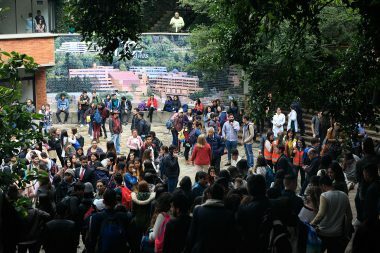 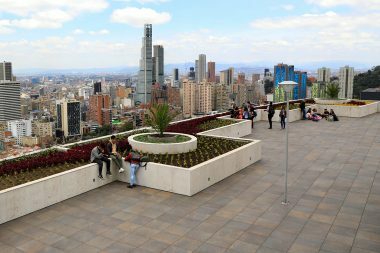 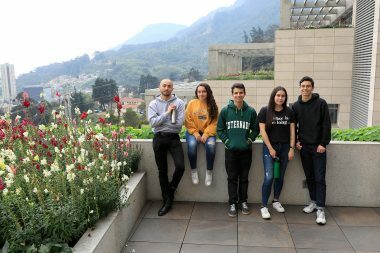 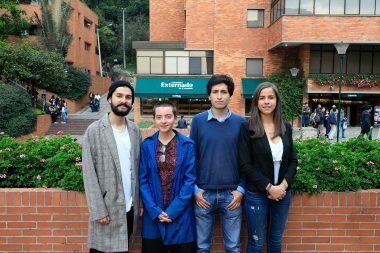 The Externado de Colombia University announced elections for student representatives (two principals and two alternates) to the institution’s Board of Directors. 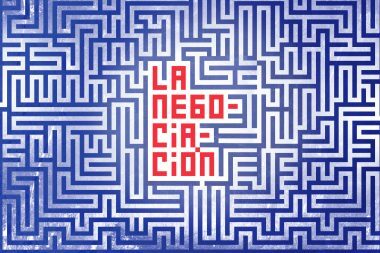 The Cultural Decanatura and the Library invite the Externadista community to the screening of the documentary “La Negociación” (The negotiation), directed by Margarita Martínez. 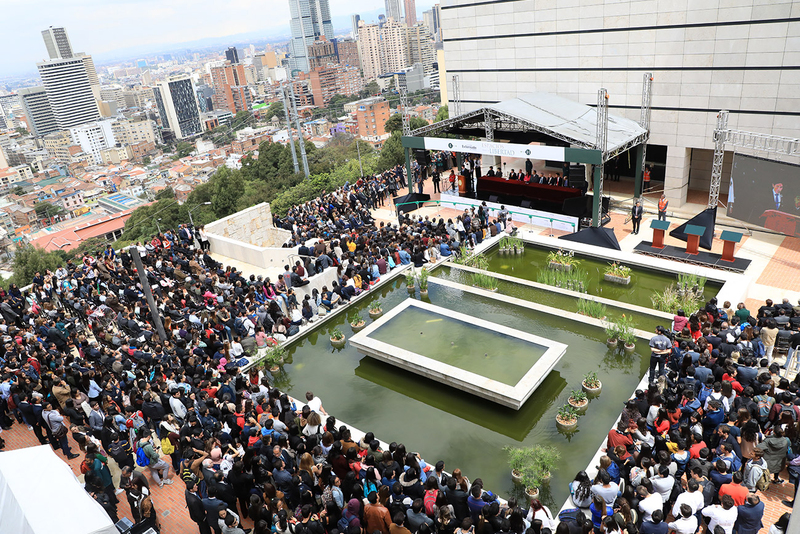 The film reveals unpublished details of the peace dialogues between the Colombian Government and the guerrillas of the FARC.